REGISTER Early! Class sizes are Limited. See our list of courses. Send an email to PRW to start your registration process or call us direct at 1-877-860-9475. An invoice/receipt will be emailed/snailmailed to you depending on your requested payment options. 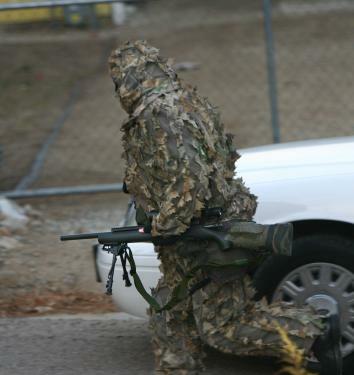 FOR THE MEDIA: A professional sniper* is a specially selected, trained, equipped SWAT team member, who makes use of his skills, training and equipment to gain a position of advantage, and provide real time information to the tactical team, to aid them in planning and executing a peaceful resolution to a critical incident. As a secondary function, the sniper provides lethal cover and protection to team members, innocent civilians, and hostages, and if necessary, can direct precision fire against designated, authorized targets. 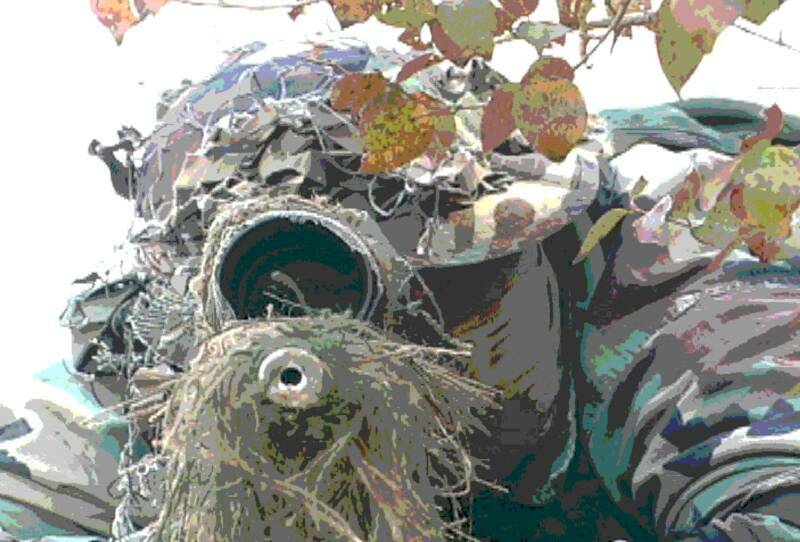 The mission focus of the professional sniper is to save and safeguard lives. We recognize the existence of the so-called sniper subculture. We know about the groupies, wannabes and enthusiasts to whom this is a hobby and a weekend fantasy. For the trained professionals we represent, this is our job. We do not take this lightly or view it as a game. Highly publicized incidents with so called "snipers" are criminal in nature and are nothing more than evil people doing evil things. Please, have the common sense not to confuse a professional police sniper with a criminal. Join the PRW EMail List Its FREE!